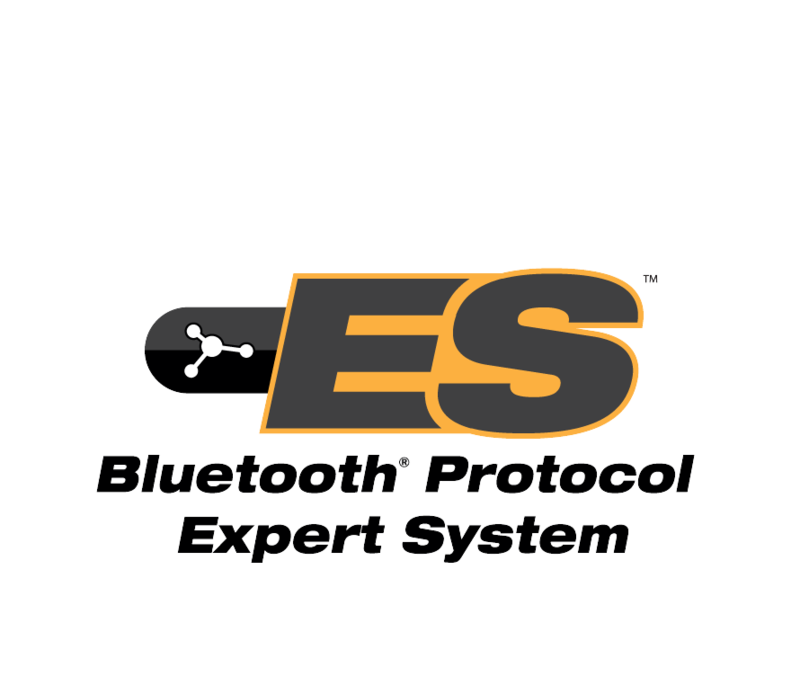 Which Bluetooth® test tool is right for YOU? 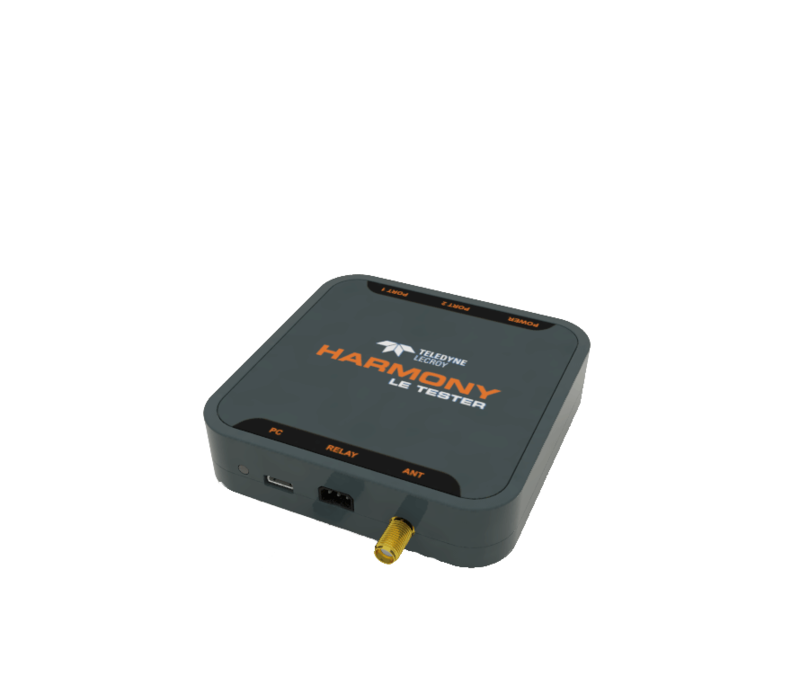 The Frontline family of Bluetooth protocol analyzers and tools support every profile and protocol in the entire Bluetooth specification. 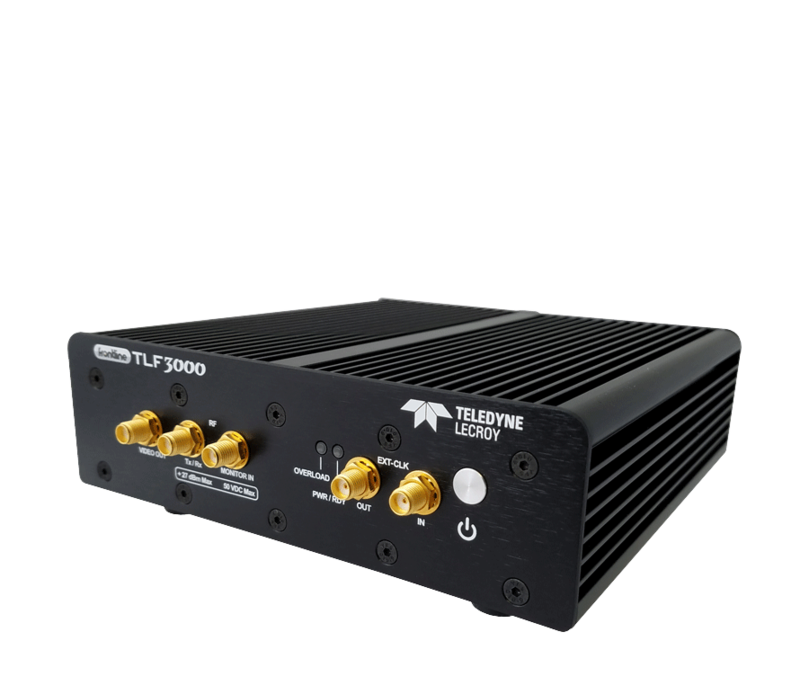 From Bluetooth "classic" (BR/EDR) to Bluetooth low energy (LE) technology, Frontline protocol analyzers make it easier to get products to market faster by helping troubleshoot, debug, and decode these complex communication streams. Featured Analyzer: Frontline Sodera Wideband Bluetooth Protocol Analyzer! 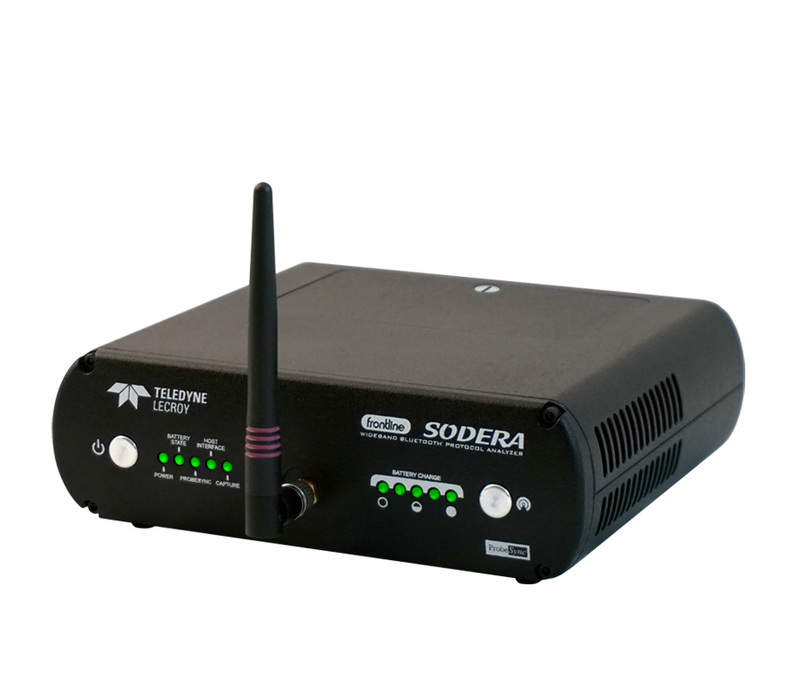 The Frontline Sodera Wideband Bluetooth Protocol Analyzer is a highly portable, wideband, Bluetooth protocol analyzer that captures all Bluetooth traffic in the 2.4 GHz ISM band. Data collected ranges from paging and inquiry packets to connections, secure connections, and secure simple pairing (SSP) packets, to data exchange packets. 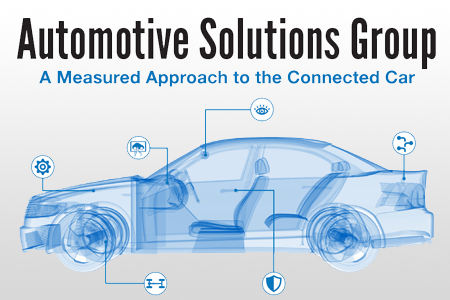 Data is gathered from every device transmitting Bluetooth wireless technology within a 10 meter range. NetDecoder, Serialtest, and Ethertest support Windows 10!